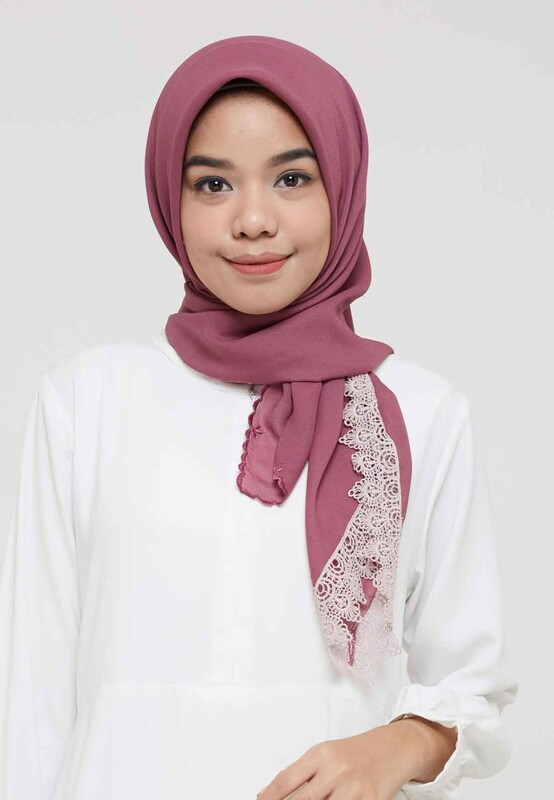 Introducing, #AmmaraBasic in Twofolds "KEMBARA" : a whole new way to wear basic scarves. 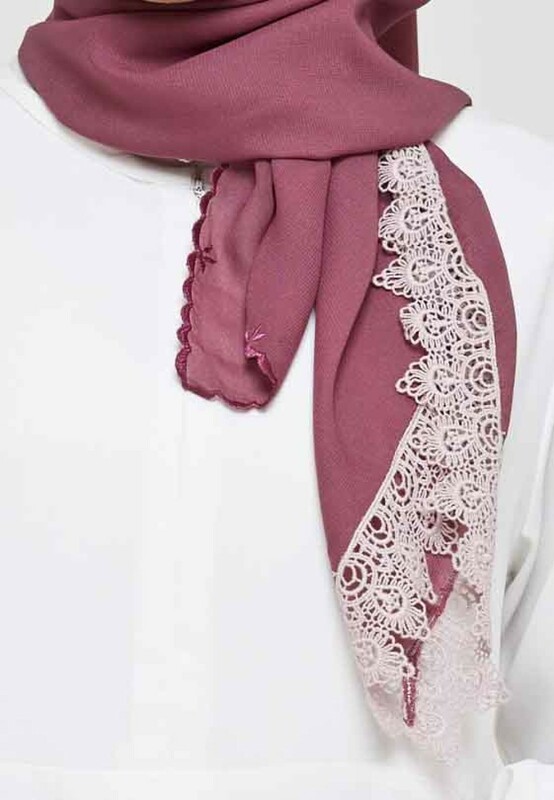 - Ammara Embroidery signature finishing for more simple, elegant look. 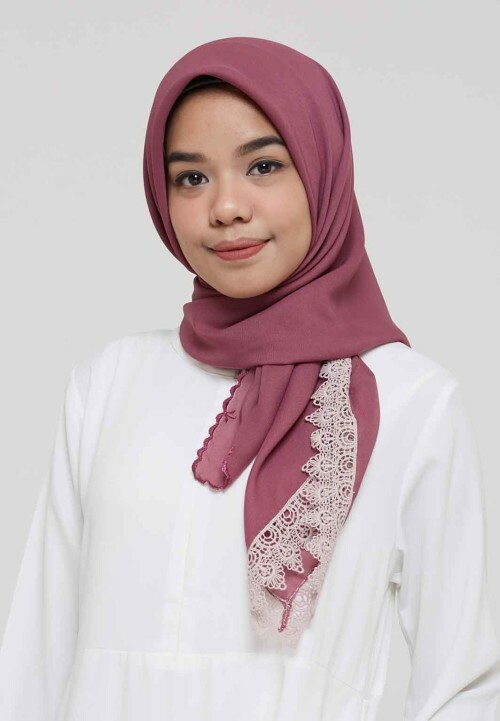 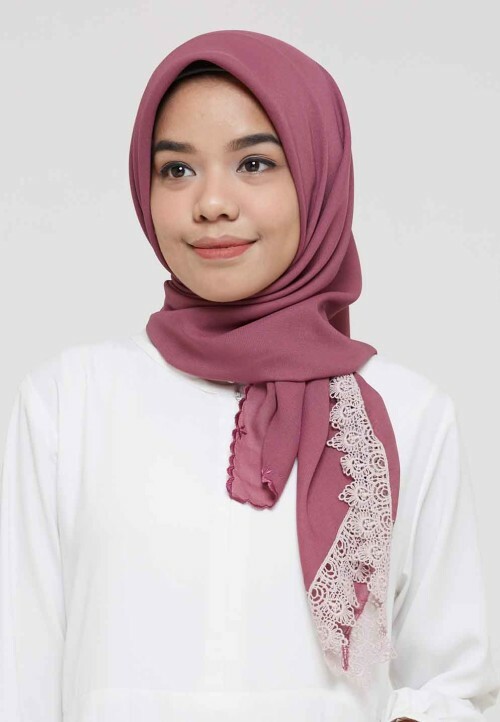 Ammara Basic in Twofolds "KEMBARA" is available in 13 colors. #AmmaraBasic in Twofolds "KEMBARA" : a whole new way to wear basic scarves.